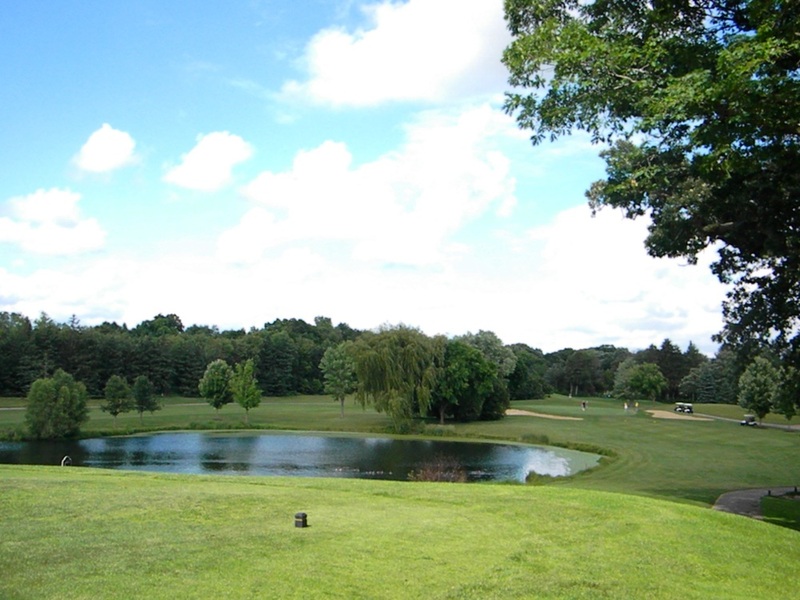 As some of you may know, we sadly had to cancel the golf outing on Monday due to severe thunderstorms in the morning and the threat of same throughout the afternoon. 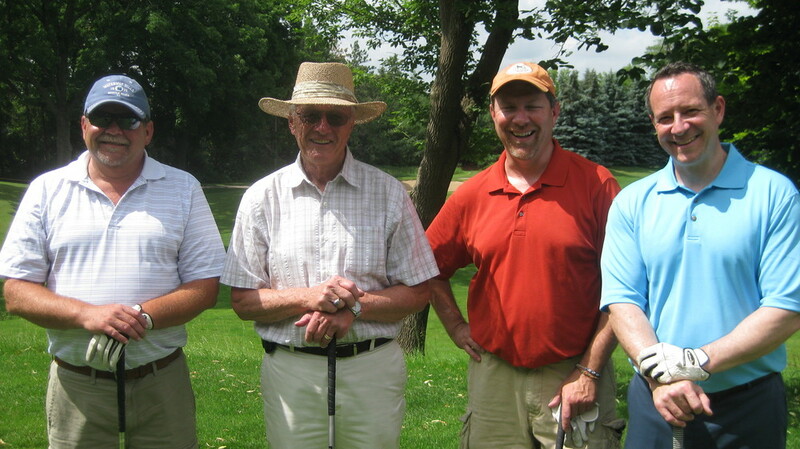 It did clear up around 2pm, allowing those who came on out (we could not reach all golfers in time) to golf anyway. 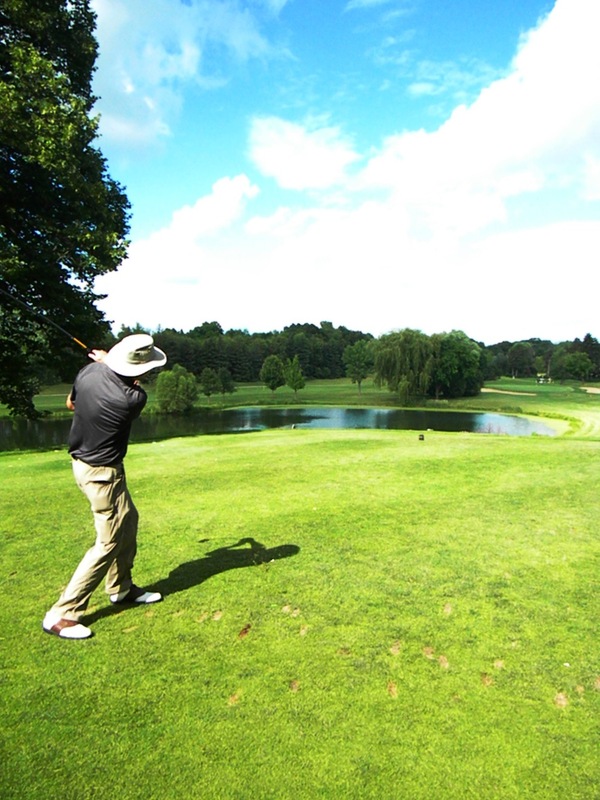 Each paid golfer will receive a raincheck allowing them to golf 18 holes with a cart on another weekday this golf season. Because the benefits (lunch, dinner and beverage tickets) will not be part of that raincheck, we will re-send charitable contribution letters to those who paid. The Gathering staff is working on a backup plan for the Golf raffle, and we will alert golfers to the new plan as soon as we are able. Thank you to everyone who supported the event! Stay tuned for more in-depth information on dollars raised, sponsorships and the raffle. 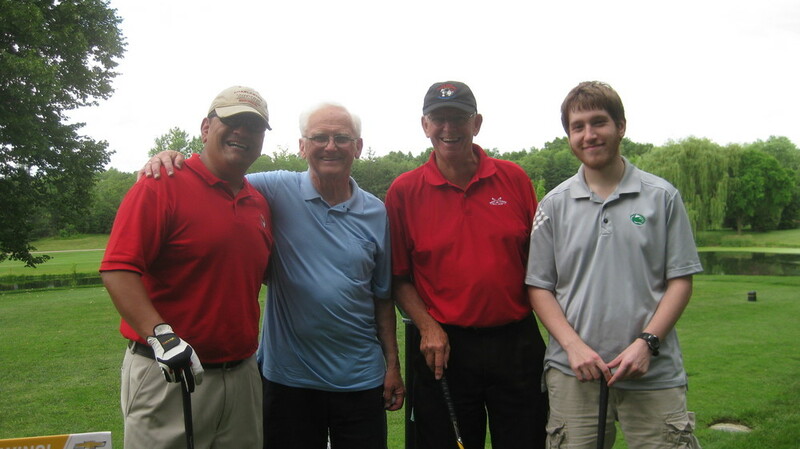 The rain started drizzling down around 10:30 am, when the Gathering’s volunteers and staff members were arriving and preparing to set up for the Gathering’s 7th annual Golf Classic. Everyone was nervous to see the rain and wondered how the day would turn out. Miraculously, the rain stopped right as the event was beginning. It didn't pick back up until guests and volunteers were pulling out of the parking lot. 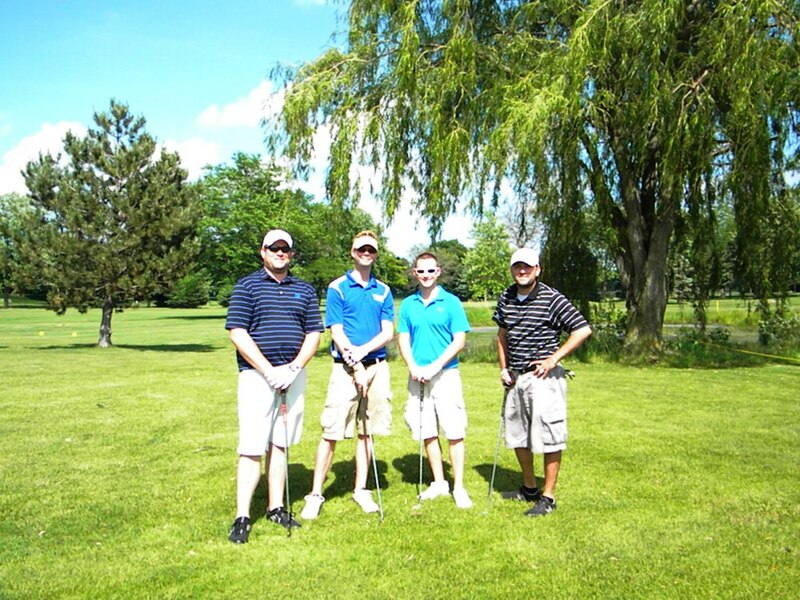 It was a perfect window of sunshine and breeze for a fun, enjoyable afternoon of golf! 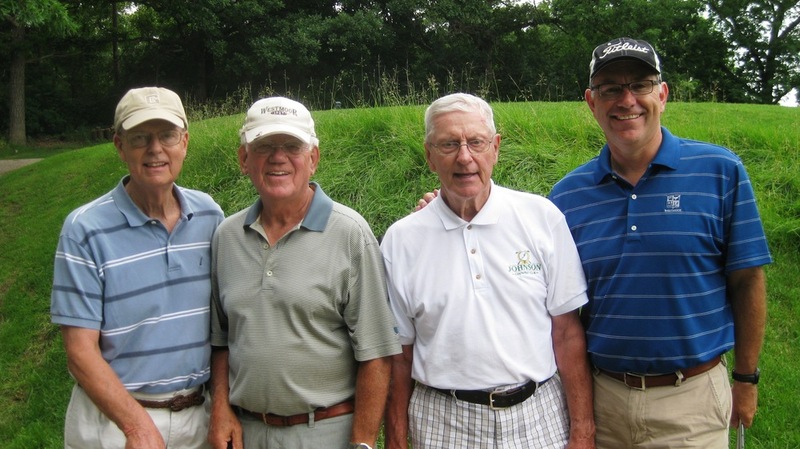 The 2013 Gathering Golf Classic was held on Monday, June 24, at Evergreen Golf Course in Elkhorn. 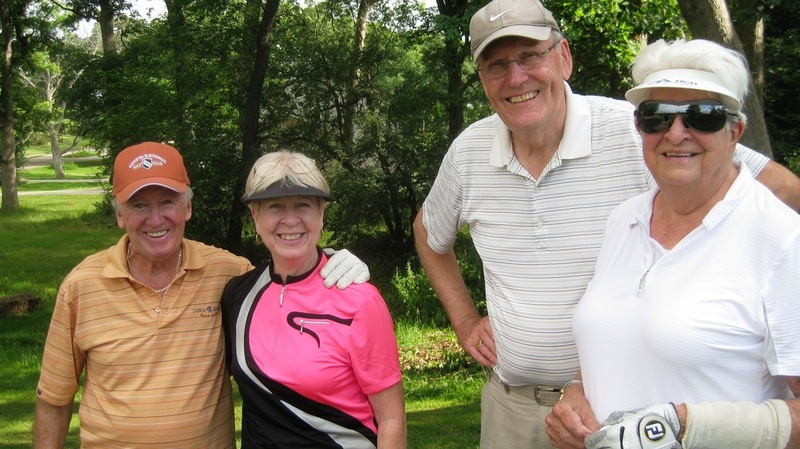 This year’s event raised $14,245 to feed Milwaukee’s hungry and homeless. 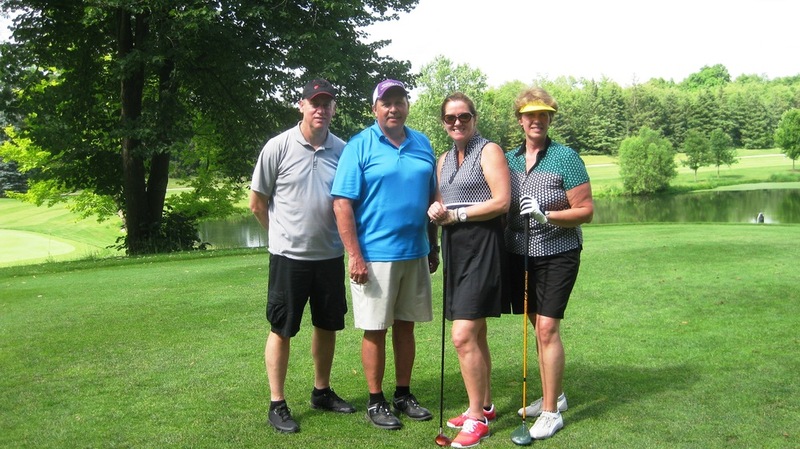 Over 80 golfers competed for two hole in one prizes—a Land Rover courtesy of Fields Auto Waukesha and a two night, three day golf vacation courtesy of Evergreen Golf. 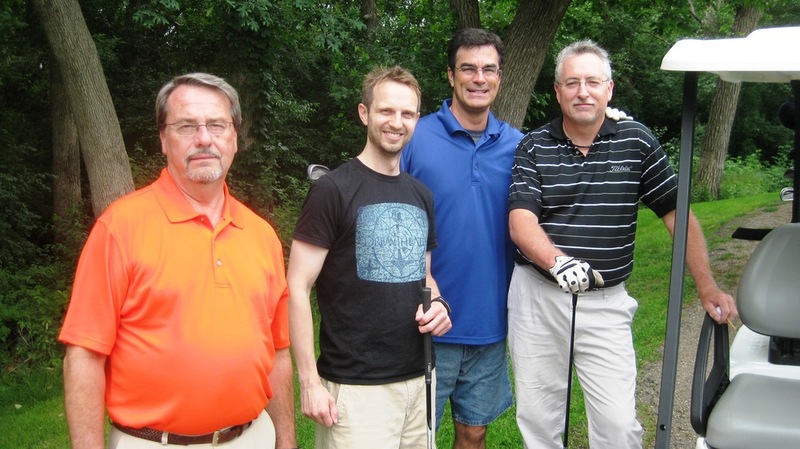 Some came close, but no hole-in-one winners this year. Many also participated in our exciting raffle. Twin Disc has grown up in Racine to become a world-class manufacturer of power transmission equipment. Our products manage and control horsepower all over the world—in all field equipment, airport crash trucks, military vehicles, fishing boats, work boats and pleasure crafts. Twin Disc is proud to be part of a corporate citizenry that has left its mark on the world. It is a tribute to this community and those who live and work here. WE PUT HORSEPOWER TO WORK! 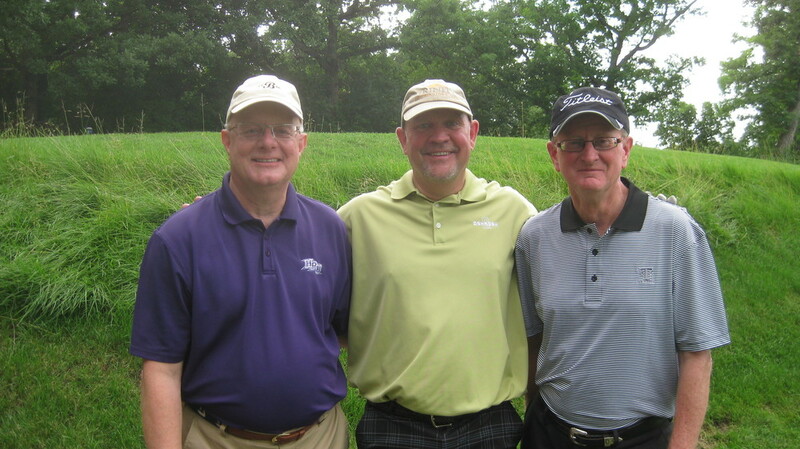 The event ran smoothly on a beautiful course thanks, in part, to Evergreen Golf Club—excellent hosts as usual. Finally, big thanks to Shane Morrison and Jim Leurquin—the Gathering Board co-chairs of this year’s event. Their behind-the-scenes hard work made it all possible. 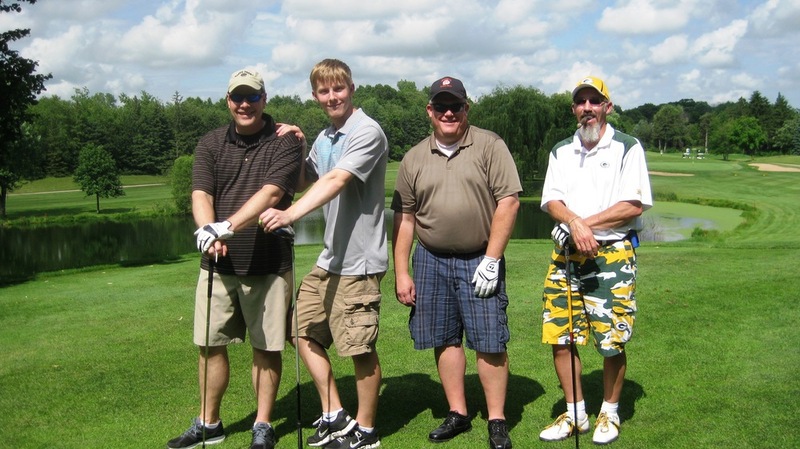 Now that The Gathering staff is back in the office on a rainy day, we will undoubtedly find ourselves reminiscing through pictures of golf carts and sun, until next year!